We are helping transform Primrose, Europe’s largest online-only garden products retailer, for growth. Why Open a Rockpool IFISA? Build a portfolio of private company loans in a Rockpool IFISA for target tax-free returns of 12% per annum. You can transfer funds in from any existing ISA account and contribute your annual subscription amount of £20,000. There are no investor fees to pay. Loans held in the Rockpool are not readily realisable and you may not be access your money when you want to. In the event that a loan held in your Rockpool IFISA cannot be repaid, the tax advantages of the capital lent will be lost and cannot be reinstated. Loans held in a Rockpool IFISA cannot be transferred to another provider. If Rockpool is unable to continue managing your IFISA, we will seek to transfer the management to an authorised successor. If no successor is found, the tax advantages of your IFISA may be lost. Lend for high yields and a share in capital growth. Choose the investments that most appeal to you. Build a diverse portfolio of loans through our AutoSelect Loan Portfolio Service. Aim is to deliver returns of 10% per annum. 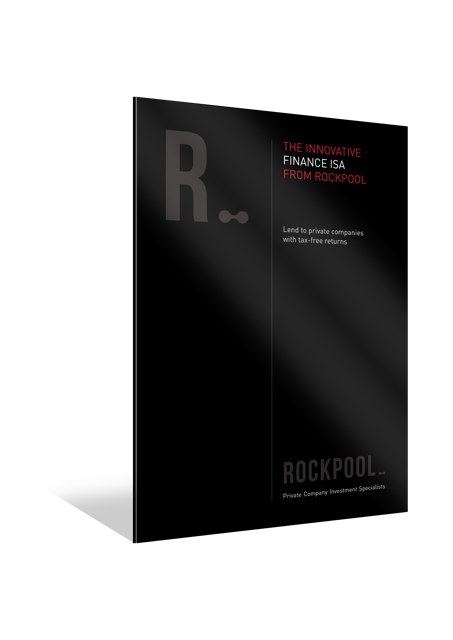 There are no fees to pay for opening a Rockpool IFISA or making loans.